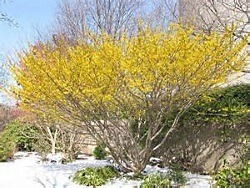 Witch hazel is an exceptional large shrub for northern homesites. A perfect choice for breaking up long boundaries and fence lines. 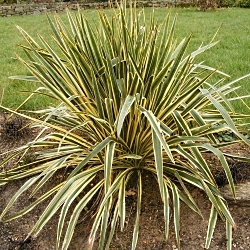 Flowers, with wavy clear yellow petals, appear on the bare branches of this unique shrub to add blazing color to the winter landscape. 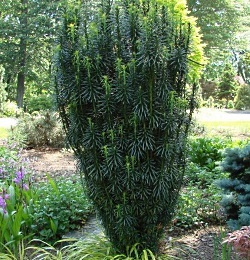 Plant near entries and patios to enjoy the fragrance.